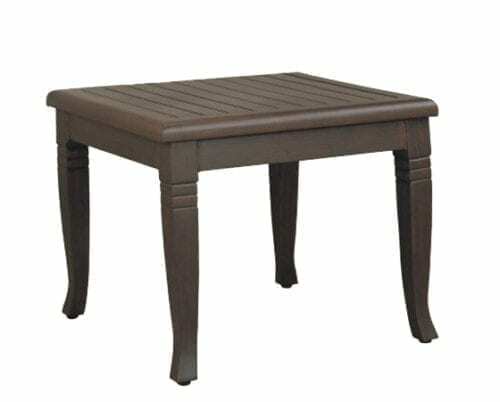 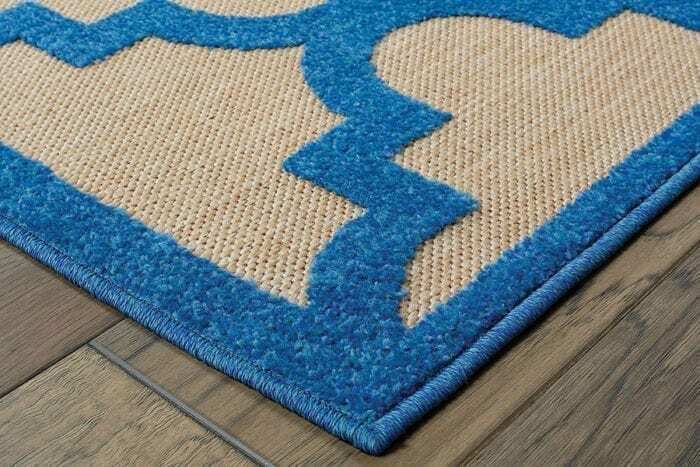 Machine-woven of 100% polypropylene. 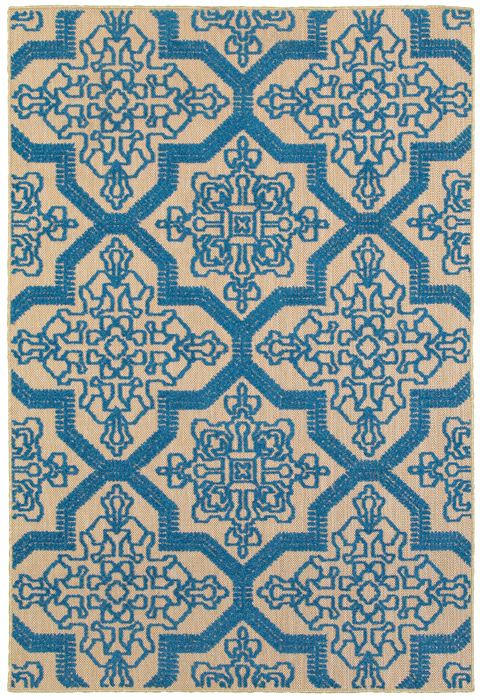 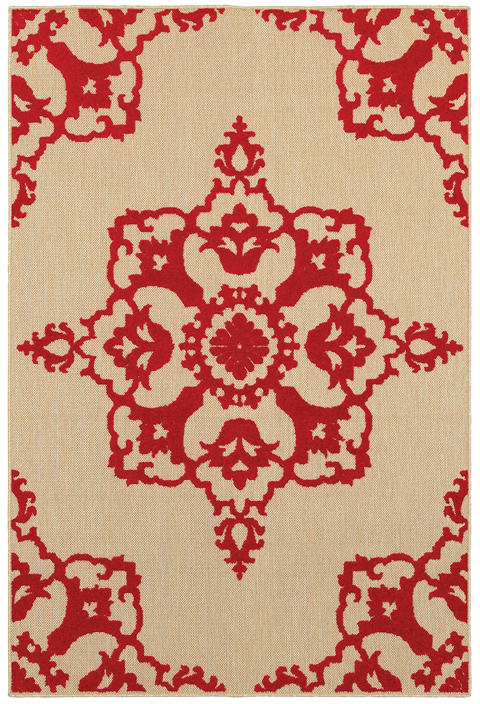 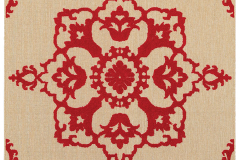 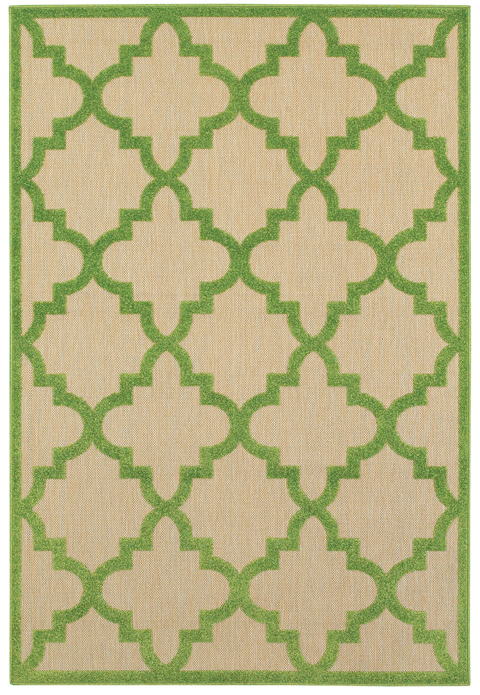 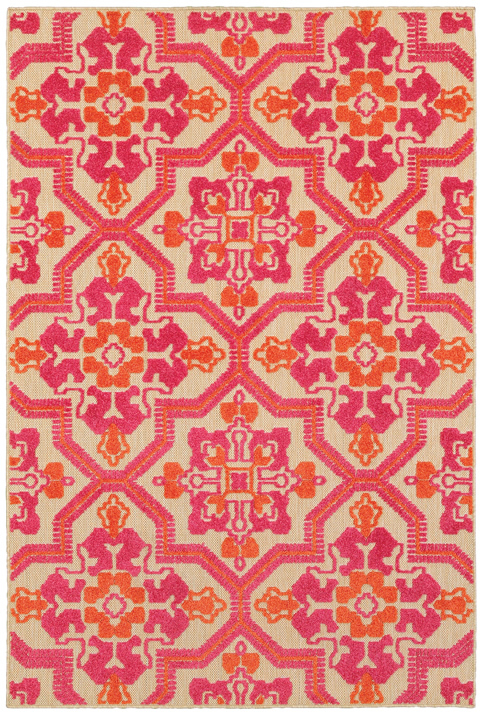 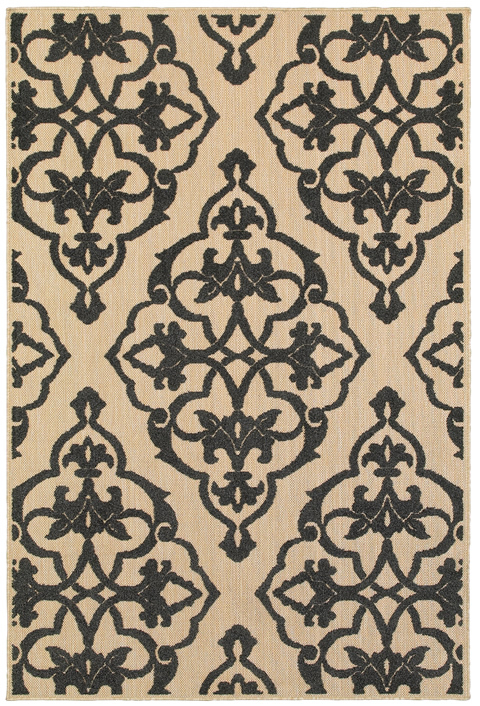 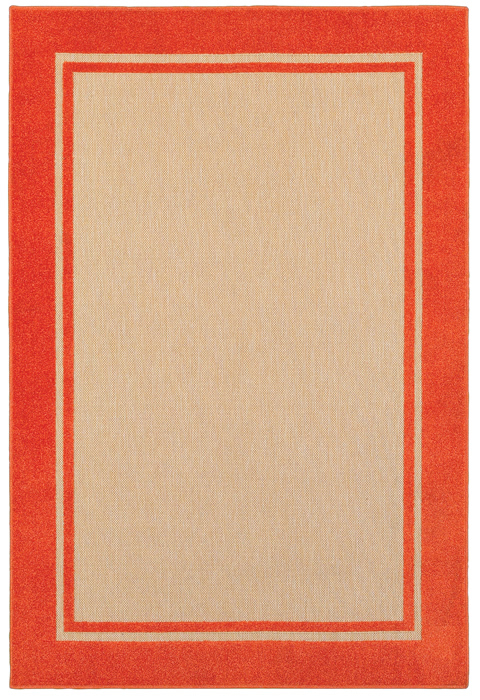 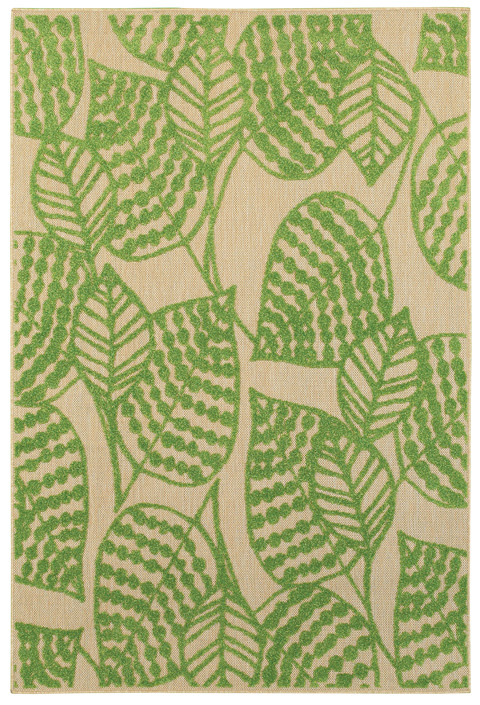 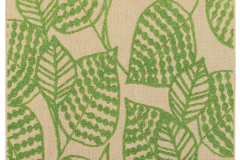 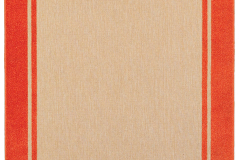 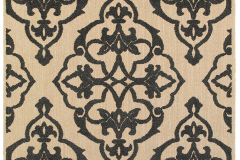 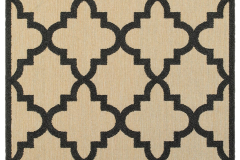 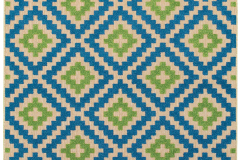 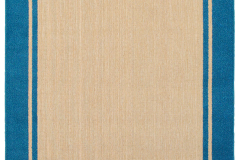 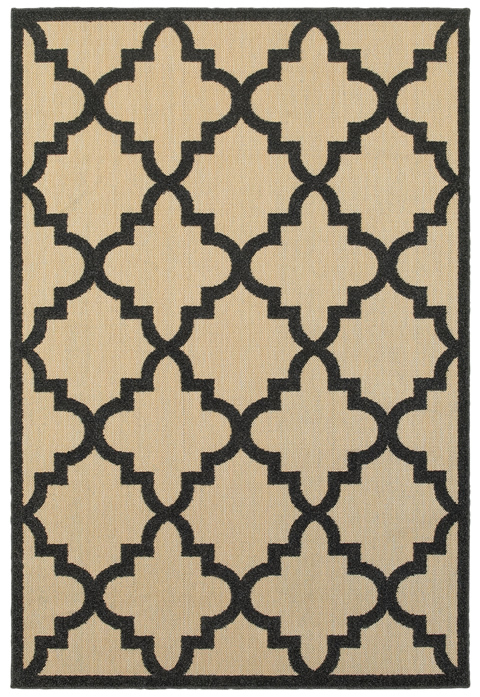 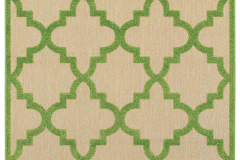 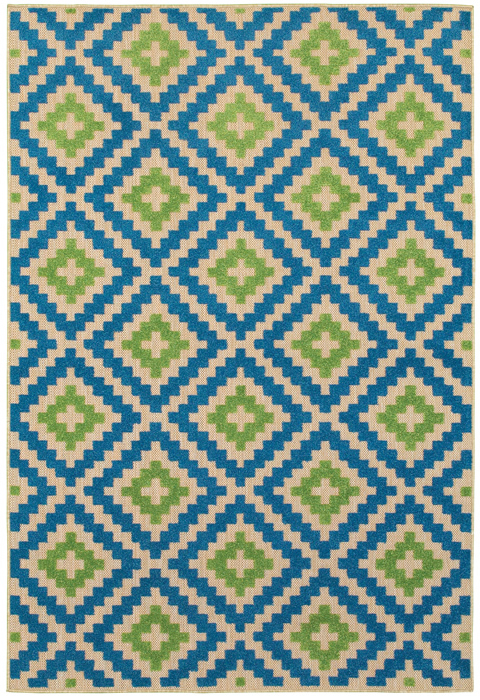 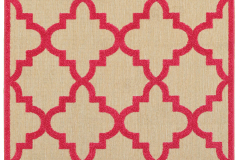 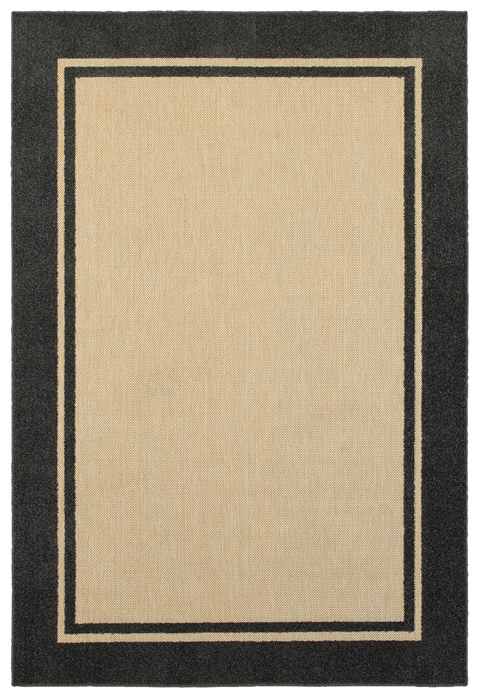 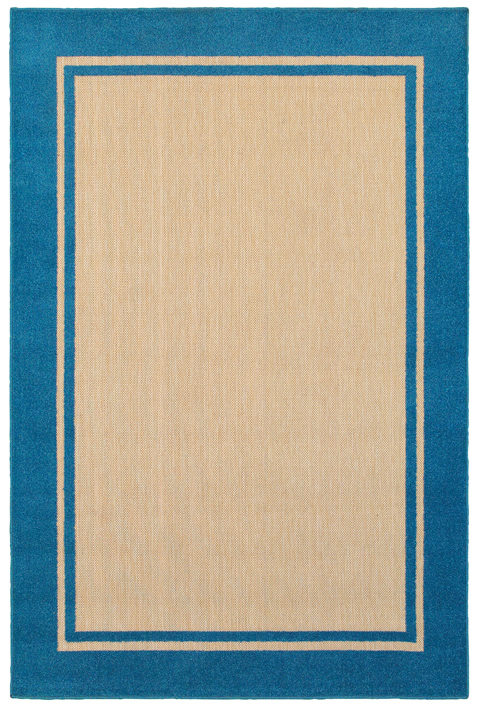 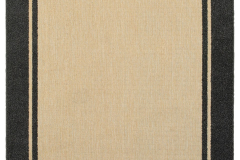 Cayman features a high/low effect utilizing textured, tri-colored yarn in a multi-level cut pile and flat weave construction that can be used inside the home as well as outdoors. 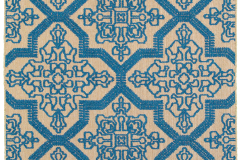 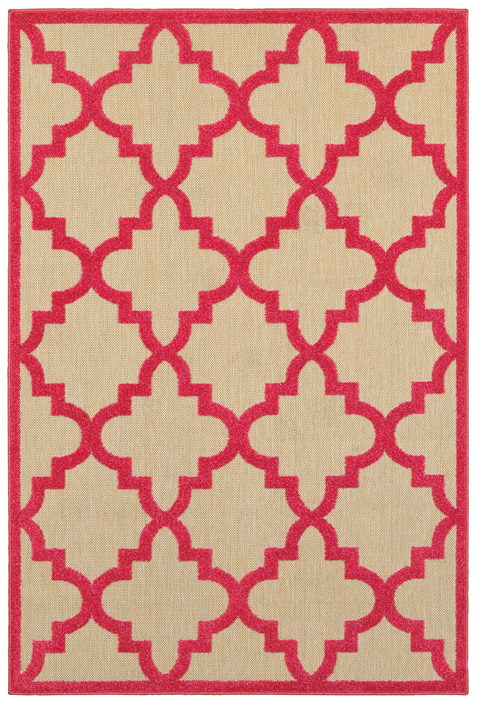 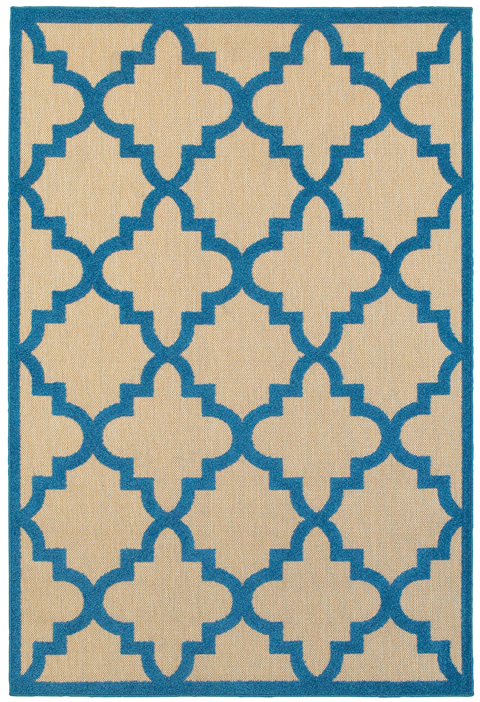 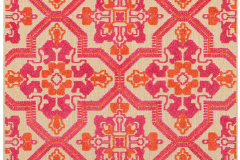 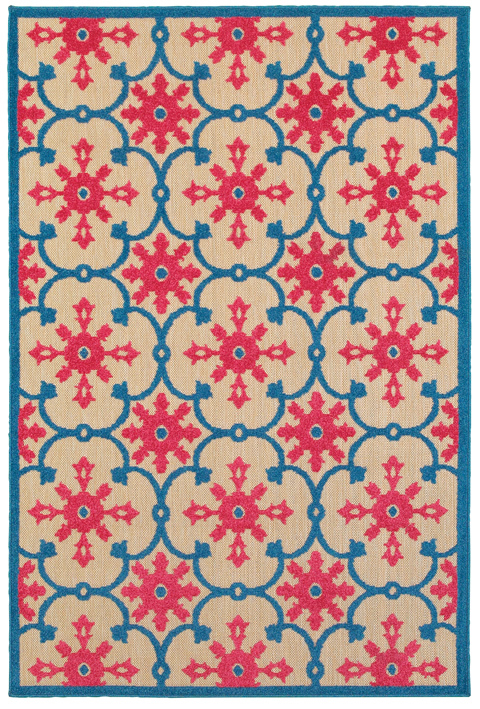 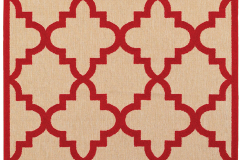 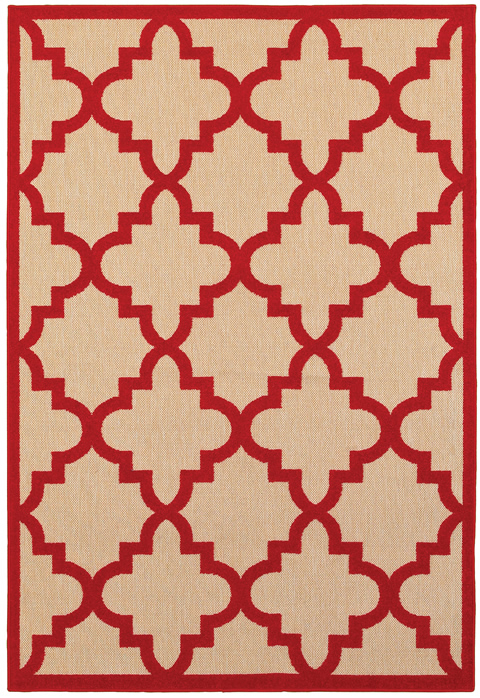 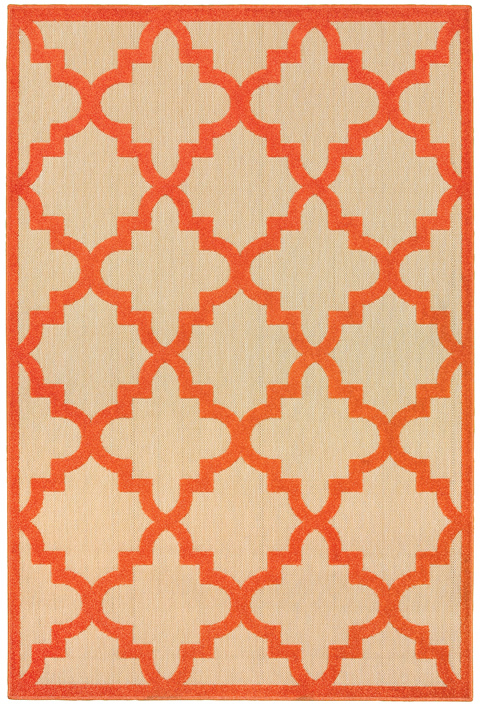 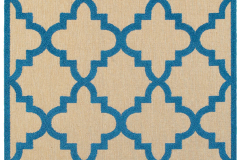 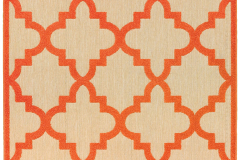 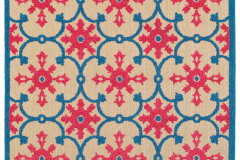 Vibrant shades of tangerine, lime, Mediterranean blue, cherry red, and bright strawberry pink pop on the natural sand colored background in crisp geometric global inspired patterns.